Whang Od Oggay, The last traditional hand-tapping tattoo artist in the Philippines turned 100 years old this year(2017). 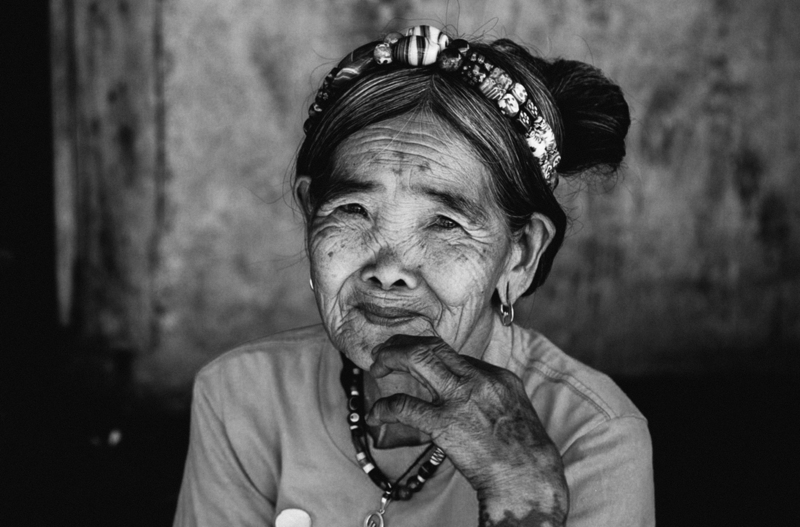 For more than 80 years of tattoo work, she still applies the tattoos to Buscalan tourists. 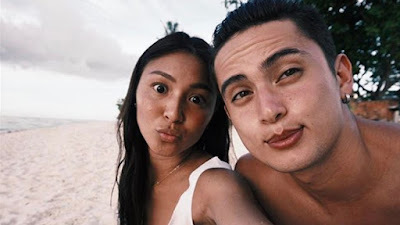 Do you also want to visit Whang Od Oggay to have your own unique and traditional way of tattoo? Comment down your thought and do not forget to share.